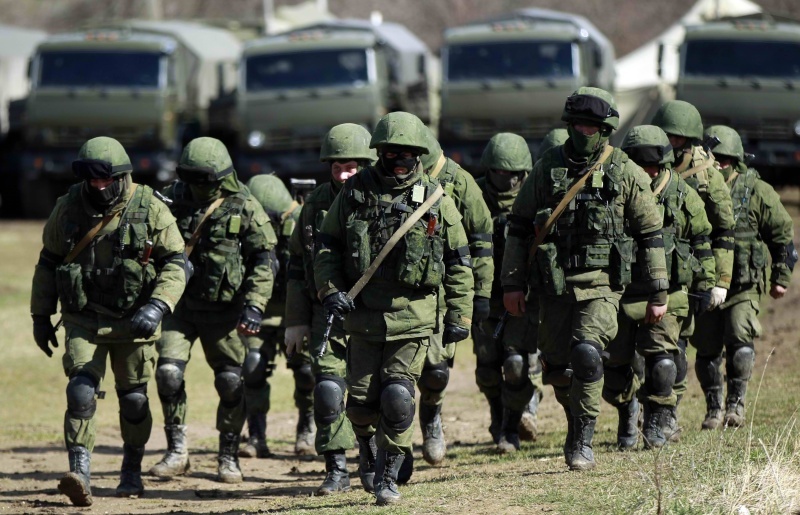 Russia has imposed sanctions against officials and U.S. 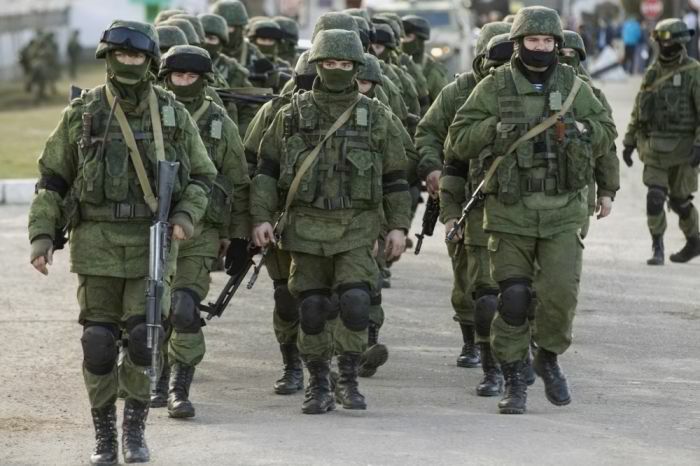 Congressmen Russian troops in the Crimea. 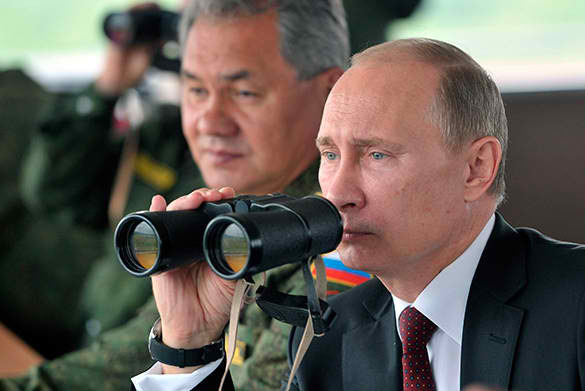 Putin threatens U.S.
Just a list of nine names. All of them locked Vedem in Russia. These sanctions Moscow introduces against Deputy Assistant U.S. president's national security Caroline Atkinson, Assistant President Daniel Pfeiffer and Benjamin Rodca, faction leader of the majority in the U.S. Senate, Harry Reid, Speaker of the House Robert Menendez, chairman of the Senate Committee on Foreign Affairs and Mary Landrieu senators John McCain and Daniel Coates. RE: Russia has imposed sanctions against officials and U.S. 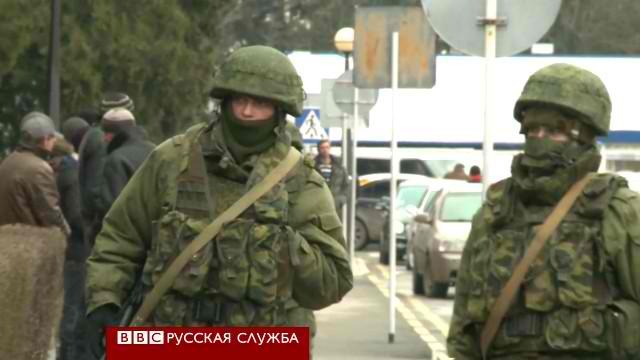 Congressmen Russian troops in the Crimea. 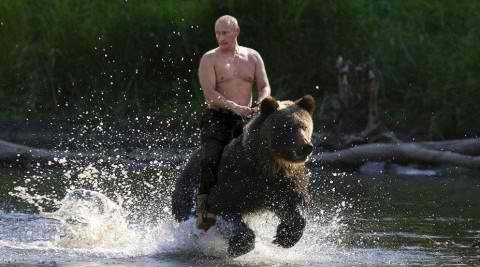 Putin threatens U.S.
Sanctions have been imposed by Russia for the economic entanglement of the other country. It has been ensured with sanctions and case study writing services for the possibility off the hinges for the humans and all possible items for the humans.